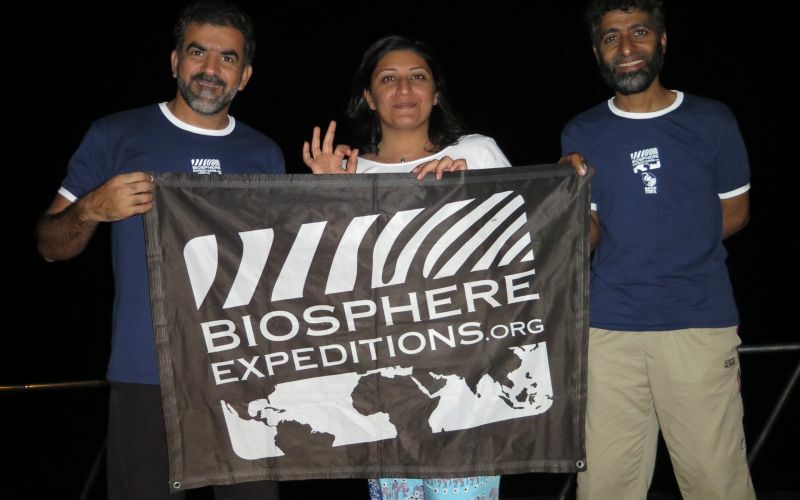 Biosphere Expeditions is the reason we are here. 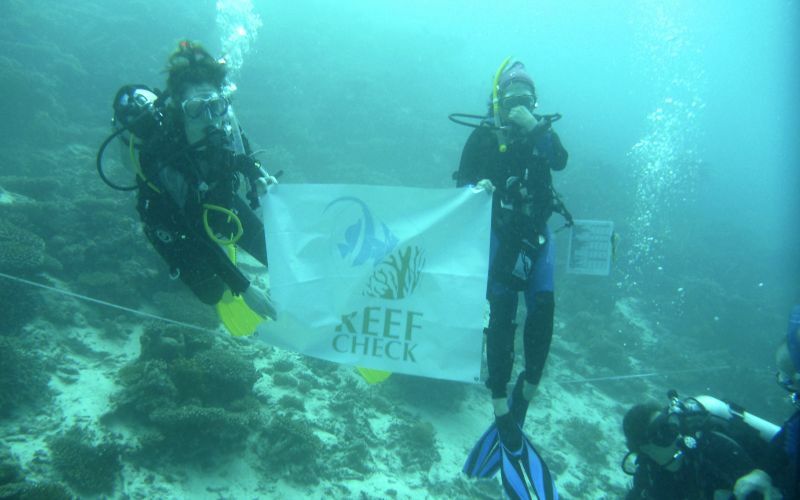 Starting in 2009, they began training Omanis in Reef Check as part of their placement programme, until a critical mass of local people was reached to take on the baton and found what is now Reef Check Oman. The founders of Reef Check Oman are all graduates of the placement programme, as are most Trainers. We could not have done this without them. Thank you. The Marine Conservation Society (MCS) has been instrumental in bringing the science of Reef Check to Oman with the MCS's Dr. Jean-Luc Solandt coming to Oman for annual reef surveys and to train Omanis in the survey technique. 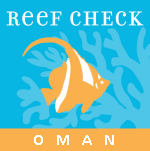 The rest is history, they say, and graduates of Dr. Solandt's training have now taken over the baton of local Reef Check co-ordinator in Oman. 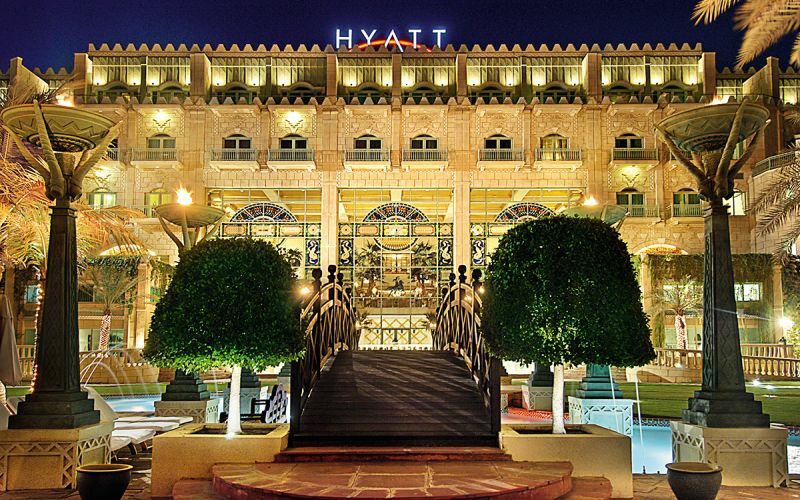 The Grand Hyatt Muscat has supported our efforts since 2016, providing accommodation and logistical support, as well as including their staff in reef conservation efforts. Thank you for you support. 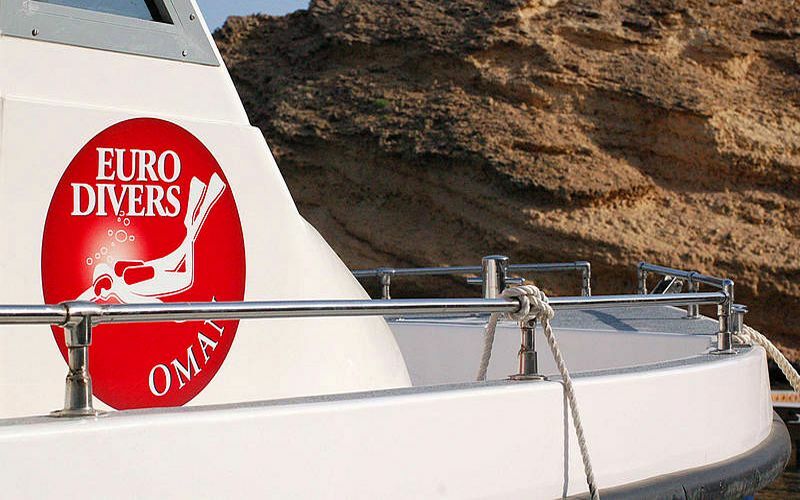 Euro Divers Oman kindly provide all-important logistical and administrative support, such as boats, tanks, dive gear & expertise, supporting the backbone of what we do. Thank you for this. 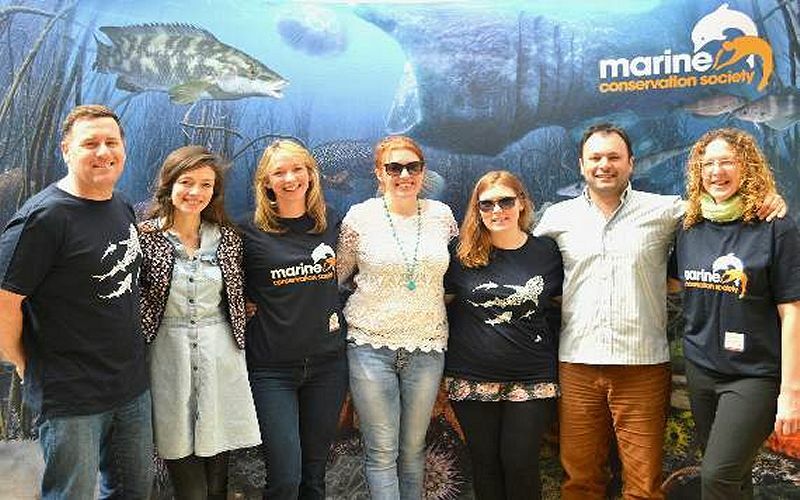 If you are a business with a CSR programme or a funder with an interest in marine conservation, please do get in touch. If you are a resort, we can help you become a Reef Check Centre or survey your local reef regularly, involving your staff and guests in the process. Or we can enter into a partnership to train more Omanis, thereby building capacity and enhancing education. We look forward to hearing from you.